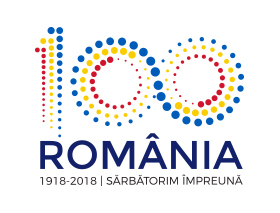 IAR 99 SOIM – Avioane Craiova s.a. 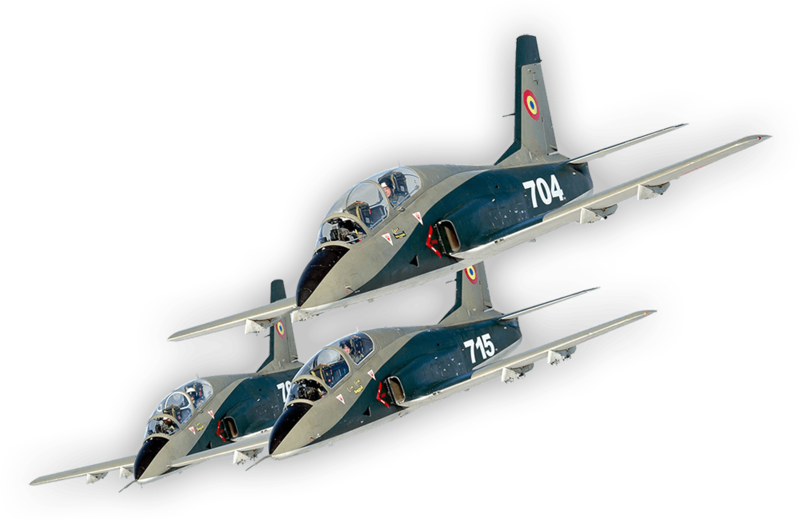 Developed by AVIONE CRAIOVA-S.A. in co-operation with Elbit Systems. Consists of the installation of advanced navigation and weapon delivery system and associated equipment. Design and production of prototype-demonstrator aircraft took place within three months. First test flight took place on 22 May 1997. The prototype-demonstrator aircraft was exhibited at the Paris Air Show in June 1997 and then the Farnborough Air Show in September 1998. 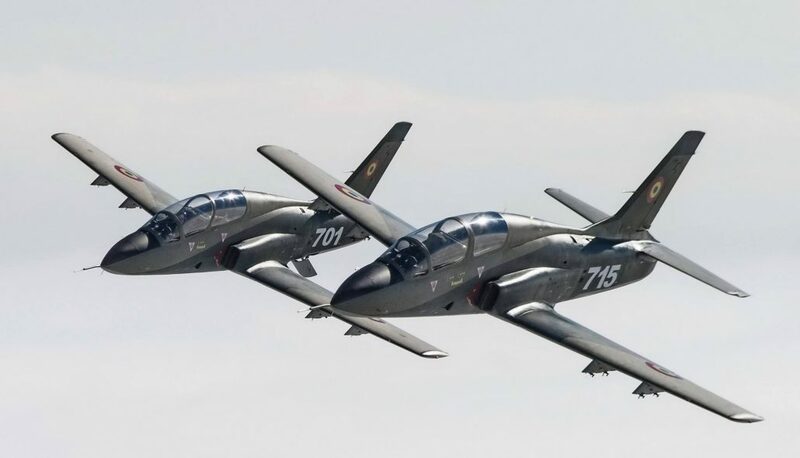 The upgrade is designed for both existing and new-build Romanian Air Force IAR-99 SOIM for use as Lead in Fighter Trainer and Close Air Support (CAS). Powered by Rolls-Royce Viper Mk632-41, maximum level speed (H=0) as trainer 865km/h (467 kts), self-sufficient range of 1,100 km (593 nautical miles) (2 hours and 40 minutes endurance without refuelling, on internal tanks only). Service ceiling 12,900 m (42,312 ft). Head-Up Display (HUD) with Up Front Control Panel (UFCP); Elbit Display And Sight Helmet (DASH); MultiFunction Colour Display (MFCD); MultiFunction Display (MFD); Hands On Throttle and Stick (HOTAS); Radar Warning Receiver (RWR) display; Attitude/Director Indicator (ADI) and Horizontal Situation Indicator (HSI). 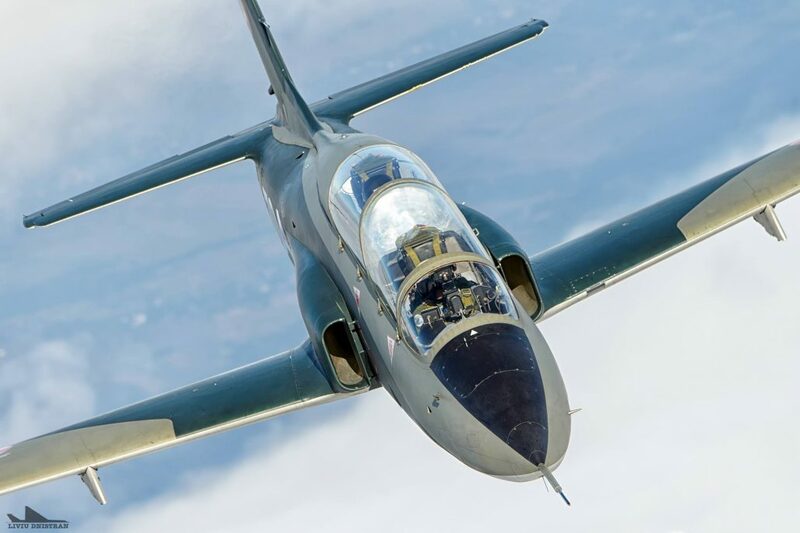 The upgrade also includes a virtual radar system consisting of a dedicated datalink which connects all training aircraft via a communication network enabling trainee pilots to practise use of a multimode radar without actually installing one. 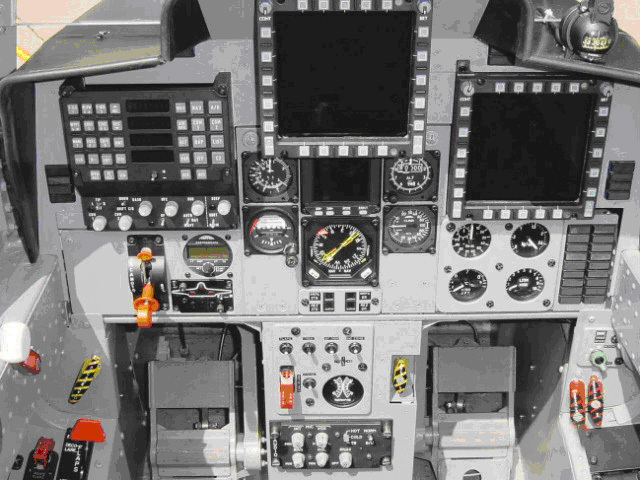 Aft Station HUD Monitor (ASHM); Up Front Control Panel (UFCP); audio panel for intercommunication; MultiFunction Display (MFD); Attitude/Director Indicator (ADI) and Horizontal Situation Indicator (HSI). A record switch allows the instructor to record comments on an airborne videotape. 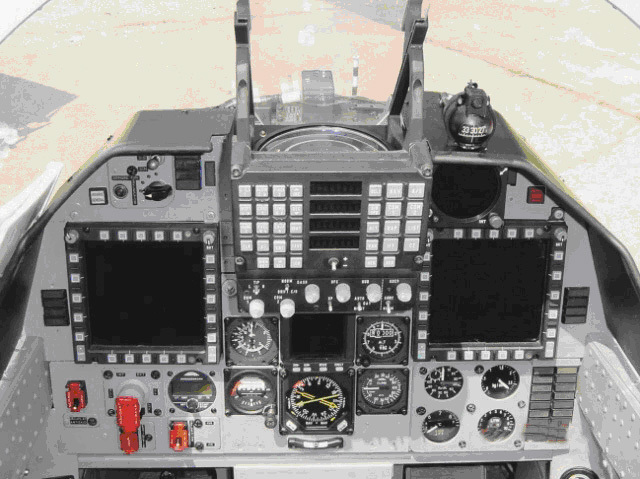 The instructor also has a Failure Injection Panel (FIP) allowing him to simulate failures in the forward cockpit. Further equipment includes: Modular MultiRole Computer (MMRC); Air Data Computer (ADC); Data Transfer System (DTS); Video Tape Recorder (VTR); radio communications system; VOR/ILS; DME; ADF; Hybrid Navigation System (HNS) consisting of GPS integrated with INS and Identification Friend or Foe (IFF). The electronic warfare suite consists of Elta Radar Warning Receiver (RWR), Elta chaff/flare dispenser and Electronic CounterMeasures (ECM), Modular Multimode Computer and Data Transfer System (DTS). Specialised pod for Laser/FLIR, ECM and camera systems. Aircraft modified for Eastern and Western designed weapons systems. One ventral two-barrel 23 mm conformal gun pod. Four 250 kg (550 lb) underwing hardpoints and a centreline stores station. Potential weapon loads also include Rafael Python 3 short-range air-to-air missiles. 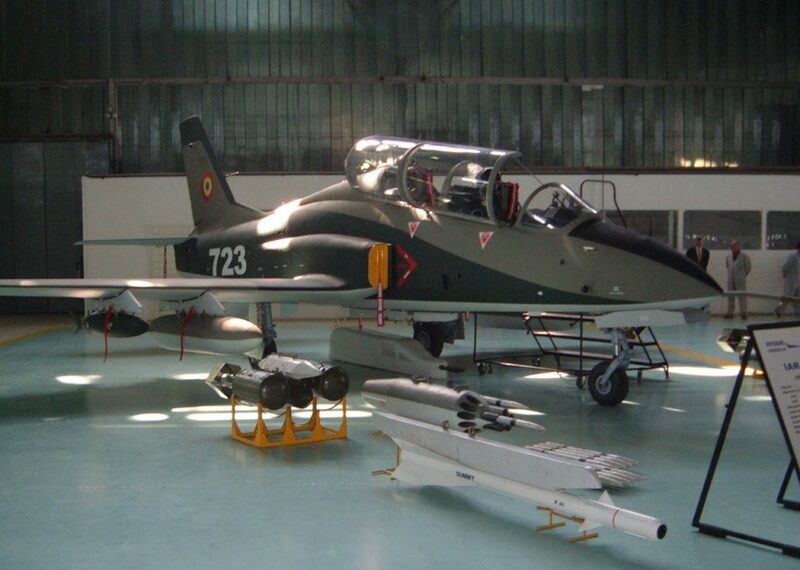 The aircraft also features an Electronic Warfare Self-Protection (EWSP) suite supplied by Elisra Electronic Systems.